The entire 111Skin is surgically inspired. Each product uses scientific formulations to give clinical results (without actually visiting the clinic). Dr. Yannis Alexandrides is a plastic surgeon with 20 years experience and a world leader in cosmeceutical innovation. The Doctor was seeking methods of healing skin for his patient’s post-surgery. During his research he discovered an ingredient which was being used by space scientists to help skin recover from the most extreme conditions- and it was showing unprecedented results. Dr. Alexandrides collaborated with these scientists and the result is the NACY2 serum formula which is the active ingredient in the 111Skin Reparative collection of products. Dr. Alexandrides gave this serum to his patients who were recovering from surgery. The results and increased healing time was transformative. As the range continues to grow the inspiration for each new product comes from the treatments and solutions the Doctor prescribes to his 111 Harley Street patients. The Reparative Collection: The clinical results of the reparative collection of products are seriously impressive. It made the Fetch edit not just for improving signs of premature ageing such as fine lines, but its also promoting great skin health with soothing and hydrating properties. The result is a post treatment glow and a more even complexion (expect genuine compliments). NACY2 has been formulated to a full regimen of at home products. The Fetch edit of 111Skin Reparative is the Y Theorem Repair Serum, Space Anti-Age Day Cream, Space Defence Bright Eye Lift Gel and Nocturnal Eclipse Recovery Cream for optimum regeneration at night time. The Treatment Collection: The innovation to this particular collection of products comes directly from surgical techniques and in clinic aesthetic treatments. The Fetch edit includes the Biocellulose Treatment Masks which are 500 times finer than tissue masks meaning the active ingredients penetrate deeper in to the dermis. This mask is applied directly after any compromising peel or laser at the Harley Street clinic to sooth, heal and boost treatment benefits. The Rose Gold Brightening Masks are infused with 24K Gold and Damask Rose Extract to brighten, sooth and hydrate. A personal favourite is the Meso Infusion collection. The Micro Overnight Masks contain self dissolving micro structures of Hyaluronic Acid and Vitamin C. This mimics the benefits of mesotherapy treatments for skin rejuvenation. They are designed for use on targeted areas like under the eye to plump and reduce fine lines, for lines around the mouth or on stubborn areas of pigmentation. The Meso Infusion Lip Mask & Plumping duo boosts natural lip volume utilising the same mesotherapy innovation but without the needle. 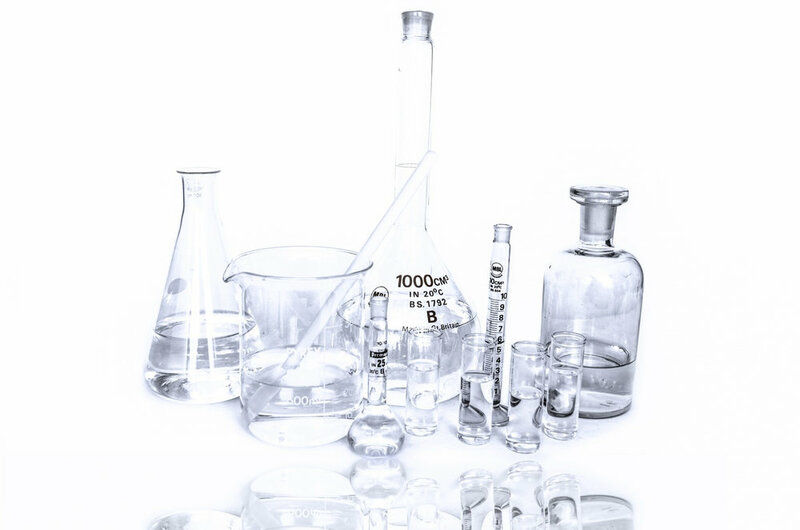 The Clarity Collection: Dr. Alexandrides has developed the Clarity range in response to the demand for effective anti-blemish and exfoliating products. Each product in the Fetch edit is effective, anti-inflammatory and nutrient rich. We love the innovative Anti-Blemish Bio Cellulose Mask which is cleverly designed in two parts to treat the top and bottom of the face separately. In clinic treatments target different parts of the face with different solutions. The Exfolactic Cleanser is packed with acids to perform gentle but effective exfoliation and brightening for a clearer complexion. The Hydrolat Anti-Blemish Tonic is a unique and powerful step for those prone to regular breakouts- it soothes and calms irritated skin while Salicylic acid effectively targets breakouts.